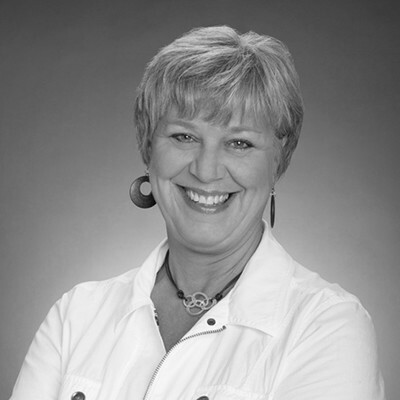 A member of the Marsh & McLennan Agency team for over 30 years, Joan has strong experience and knowledge in all areas of Private Insurance Services. She is responsible for Private Client Services for MMA’s Overland Park, Kansas office. As Sales Executive, Joan crafts personalized risk management insurance and solutions designed to provide peace of mind to her clientele. Joan carefully examines an entire asset portfolio and personal insurance profile for gaps in coverage and presents a comprehensive program to her clients. With all of your insurance needs serviced by one knowledgeable team, Joan helps simplify her clients’ life, by providing concierge service and quick resolution backed by an uncompromising dedication to client care.